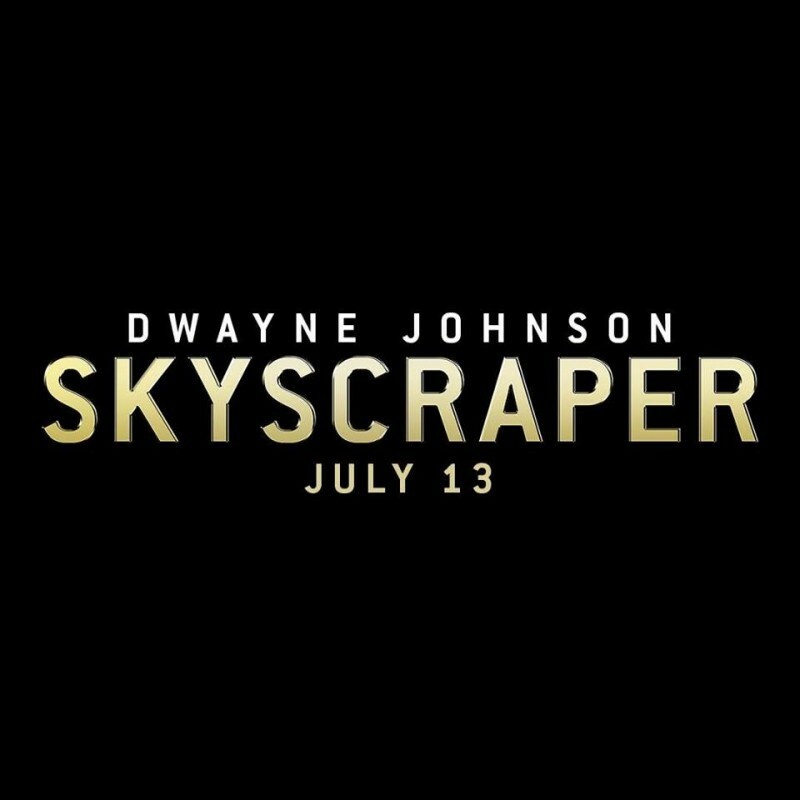 A skyscraper is an American upcoming movie which is directed and written by Rawson M. Thurber. 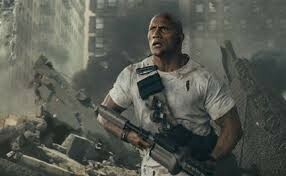 This movie is based on action, crime and drama story in which Dwayne Johnson is playing a leading role. This movie will release in 2018 in the month of July. Michael Sale is the editor of the movie. 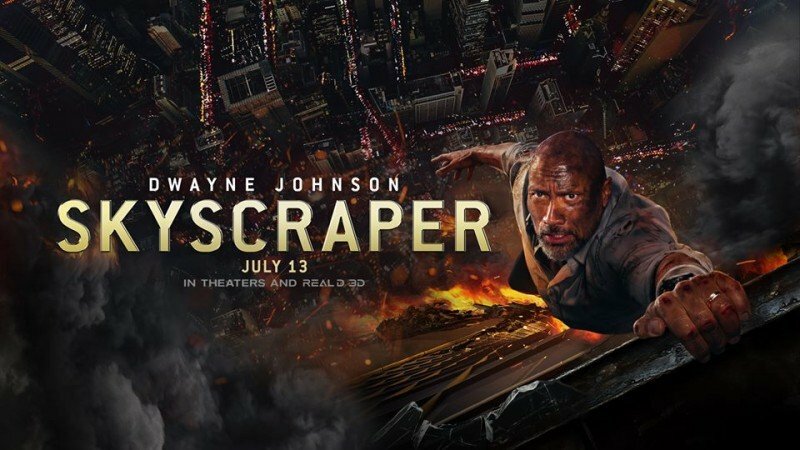 If you are looking for Skyscraper movie cast, release date, trailer, photos, and songs list then you can find these details here. 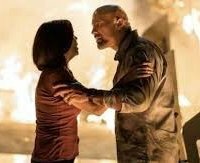 You can also find the public opinions and reviews about Skyscraper movie here.